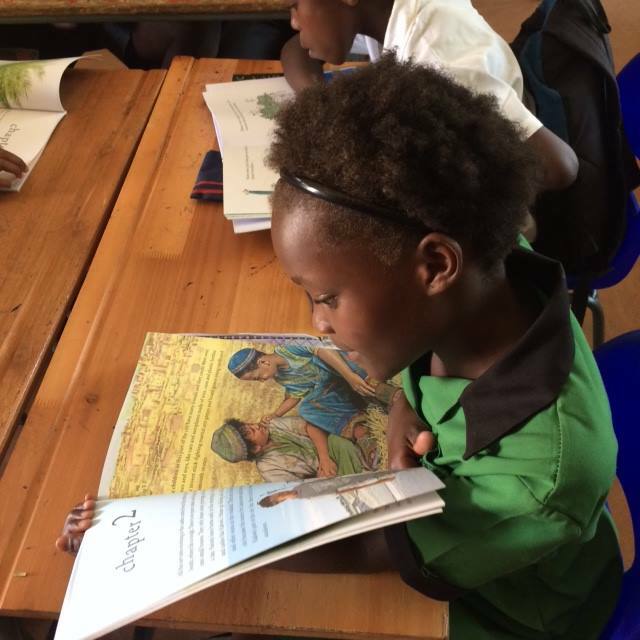 Weʼre raising £3,000 to purchase books written by the Voices of Future Generations Child Authors to gift to schools in developing countries around the world, help us! As 2018 draws to a close, we wanted to thank you for your incredible and instrumental support of the Voices of Future Generations Children's Initiative this past year. Through the support of students, educators, parents, policy makers, and other wonderful local and global community members, children from around the world have been encouraged and enabled to express their voices on global issues relating to children's rights and sustainable development, have become involved in effecting change at the community, national, and international levels, and have worked to shape their futures and that of future generations. This holiday season, we warmly invite you to share the gift of global education by supporting the UNESCO Voices of Future Generations Children's Initiative's JustGiving campaign. 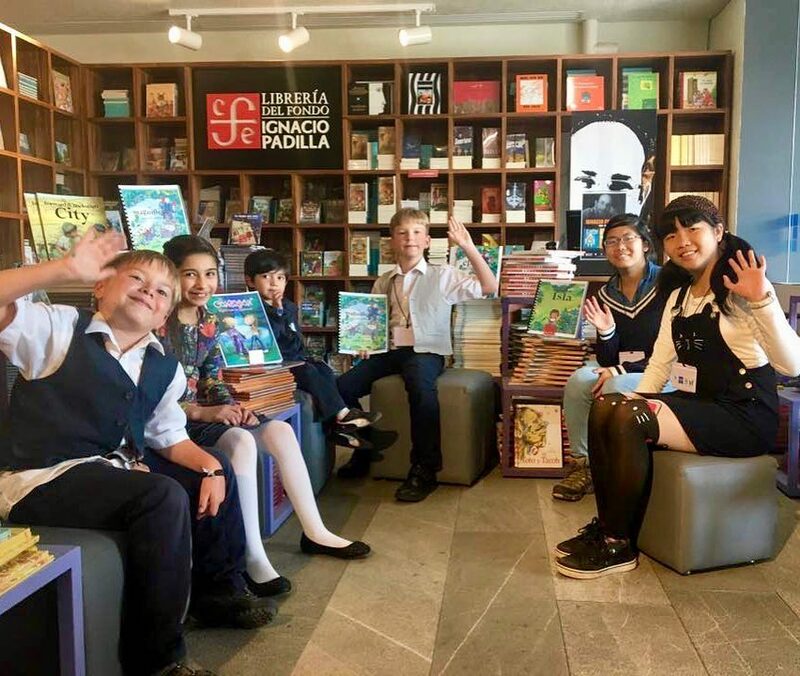 Funds from this campaign will be used to purchase books from the Voices of Future Generations Child Author book series as well as the Bloomsbury Anthology Voices of the Future: Stories from Around the World. Global Child Ambassadors will disseminate these books to schools in need around the world. For Children’s books in English chick here, in Spanish click here and in French click here. Again, we thank you for your ongoing support and wish you and your family a wonderful holiday season and Happy New Year! We have many exciting new activities in store for 2019 and are eager to share them with you. Your donation allows us to inspire and connect children globally, to create partnerships around the world. We need you to help us to empower children everywhere to have a voice! Tell your friends and family about the Voices movement! There's no better way to make an impact than to become an active advocate yourself. Join now and make an impact!